A smoother throttle response and greatly improved horse power from you machine? Faster up and down gear changes from your quick-shifter? Tuning is an art form. It takes years to develop the methods used. 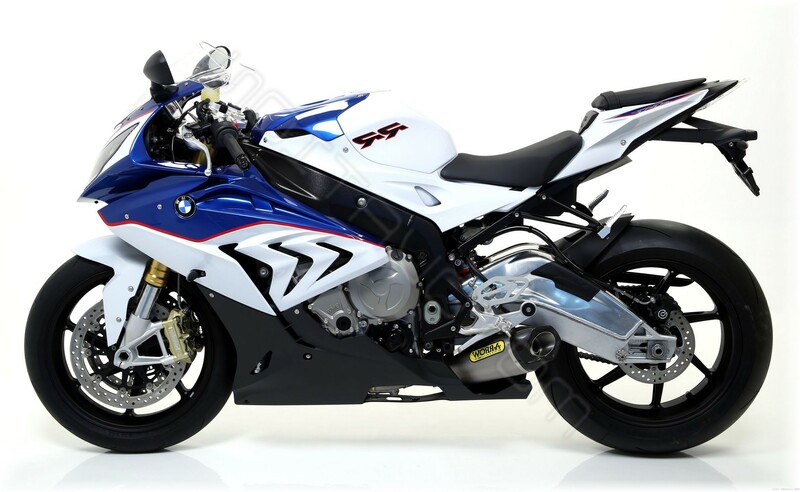 We specialise on most motor bike brands including BMW and Ducati. 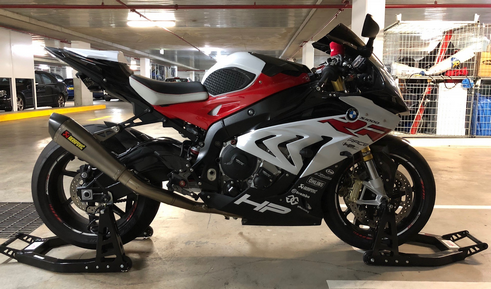 We use the most modern equipment to gain the best power and reliability from your bike by taking advantage of the de-tuning manufactures add in on the standard bikes. And best of all – this is all achievable with the bonus of being totally undetectable by the dealer’s/manufacturer’s diagnostic tools? Fueling – Air mass, part/full throttle and Lambda correction. Ignition – Baseline, Rev – limiter, ignition timing and correction factors. Adaptive Fuel/Timing – Ignition/fuel calculation for maximum performance and response for upgraded fuel qualities. Make more HP on race fuel versus pump fuel. Throttle – Remove WOT limiter which allows for more aggressive wrist twisting under any WOT power requirement. Torque – Torque limiter adjustment to take advantage of the higher power figures. Quick – shifter – Shorter up and downshift dead-times for maximum acceleration and fun from your bike. Acceleration and 1/4 mile times are surprisingly improved. – We’re not stuck with the legacy of anything the manufacturer creates that’s less than ideal in functionality (some manufacturers’ software is much better than others). – Our software is self-learning, so you can change exhausts, air filters etc. without needing the ECU programmed again. This also means that the bike will perform optimally in all climates and at all altitudes. – Our software is invisible and cannot be seen by your dealer or anyone else, so your warranty will not be affected. It’s invisible to everyone other than us and Hilltop Motorcycles. The tune cannot be erased or found by the manufacturer’s or insurance companies. It self learns and continuously improves and adapts the fueling so that the bike always performs at its best. In all it’s well with the money and transforms your bike. Q) How is STEALTH TUNING even possible? A) First thing to know is we don’t touch the Manufacturer’s software or tune at all. 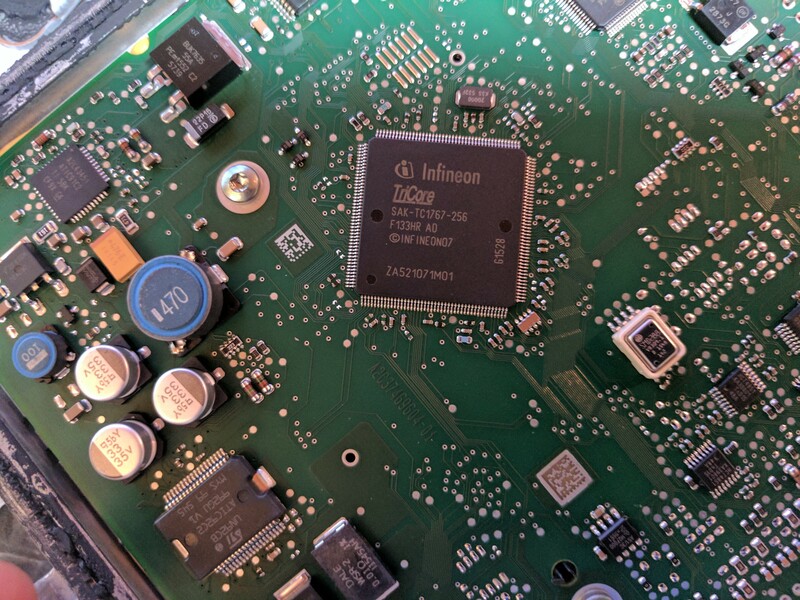 We write our own software and load it on to the ECU Chip Set memory area. The software then makes use of files within the Manufacturer’s software for things like: traction control (although we can overwrite that), ABS, and Immobiliser etc. We put our software on the ECU in part of the memory that the bike dealers /manufacturer doesn’t have access too (they don’t make their own ECUs, any more than Dell or Apple make computers!) and the new software runs the engine, variously modifying, blocking or allowing other functions of the stock software. If you imagine a computer with two operating systems on it (Linux and Windows) , you can boot into Windows, though Linux can work in the background. Therefore, by not touching any area of the software that the Dealer or manufacturer can see, your warranty is safe. To give an example of a true story, the software has been looked for by scrutineers for years and they have never found it. 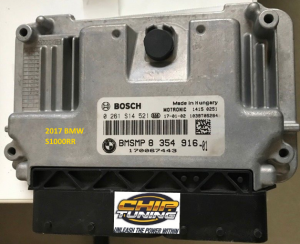 Kawasaki Engineers (Kawasaki themselves) have had our reprogrammed ECUs in for investigation and they could not find it. They came up blank. Q) What is it that you actually do? It means we will not break an ECU by corrupting the original software. It means our work is invisible to the manufacturer and their dealers, so customer warranty isn’t affected. It means our work cannot be overwritten if the customer goes into their dealer and the dealer applies a software update. The original manufacturer software varies in quality – some manufacturers write good software and some do not. By writing our own software we can get much better results than by hacking bad manufacturer software. Q) How will the life of my engine be affected? A) Given how lean most modern bikes run (for low emissions) your engine life should actually increase with the reprogramming. The little bit of extra fuel we put in helps to soak up heat inside the engine and carry it away via the exhaust, where it belongs. This action reduces wear. For retail customer’s bikes (as opposed to race bikes) we don’t go anywhere near the limit of what we could do so we are not ‘over stressing’ your engine. Q) Will your Stealth Tune be overwritten by Dealer when I go in for a Software Update? A) No. For the same reasons as above, the software update written by the dealer will only affect their software. You will only lose your “remap” if the dealer exchanges your ECU for a new one. Q) Is my warranty going to be affected? A) Because the tuning software is hidden from view the Dealer will not find the modification. hence they have no reason to void warranty. Your warranty is safe. Q) Will I feel the extra power? A) Yes. The increase is felt immediately and is felt right across the rev range. On your very first ride from the shop you will notice an increase of power and a smoother more responsive throttle. Gear changes are also crisper and smoother. Q) What sort of power gains can I expect? A) This depends on a number of factors that interact to affect the final result; what changes you have made from standard specification (exhaust, air filter etc. 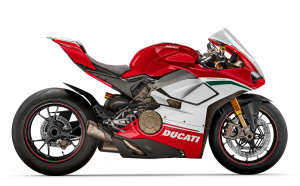 ), how well the original factory program works on your particular bike (you’d be amazed at the differences in the torque and power curves of two supposedly identical stock bikes), how good the original factory software is in the first place (some is awful, some is actually pretty good), and so on. 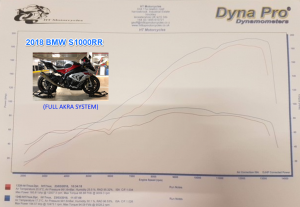 We won’t know the numbers without actually running your bike on our dyno however, it’s safe to say that you will obtain a significant increase. Q) Do I need to re-tune the bike if I upgrade to a freer flowing sports air-filter or exhaust? A) The tuning method used in this process allows for adaptions in large through the air box sensor(s) which, generally in bikes, are not strictly airflow sensors but temperature and pressure sensors. If you change the air filter or exhaust, and by doing so change the way air flows through the engine, then this also affects the way air behaves in the air box. It’s these changes that our system uses to adjust the fuel maps, taking on board obvious changes engine temperature, throttle position etc.) is where we gain the power. Q) I have a Power Commander / Rapid bike / Bazzaz module fitted already. Can this be left on? A) No. You will need to remove or bypass any aftermarket unit before we work on the ECU. Q) How can you remap bikes that nobody else can do? A) Because we don’t work like anybody else. We are software developers, they are remappers. They mess with the standard factory maps where we write our own software. With the nature of self-learning ECUs, our tunes and of modern motorcycles themselves, we can achieve the same results when an ECU is posted in to us as we can when a customer brings in the whole motorbike. The post-in bench tuning option offers a convenient alternative if you’re not located close by to make a visit a practical proposition. The only downside is that you won’t get your before and after optional dyno graph to show off. You will however, feel the power increase via your ‘bum dyno’. Disconnect the battery before removing your ECU. Year, Make, Model, Engine capacity and HP, Your name, address and phone No. Please use a tracked postal service to minimise the risk of loss. Ensure that your ‘Sender’ address is clearly displayed on the package. Also put your address inside the package. If you are required to complete customs information you must put that the package contains parts for repair and return to sender and write $199.00 import value, or we will be charged customs duties & taxes & we will need to pass those costs on to you. We always endeavour to get your ECU re-tuned and back in the post as soon as possible. Payment by Direct Deposit or PayPal, although we can take payment by debit card. The price will be $800 plus express postage back to you. Re-installation of your returned ECU: Read these instructions through thoroughly & carefully at least once before you attempt to re-install your ECU. You must follow these steps exactly so as to have a trouble-free experience and the tune to calibrate into ECU correctly. Step 1: It is imperative that the battery is disconnected from the motorcycle. Step 2: Reconnect the ECU. Step 4: Hold the throttle to the 100% wide open position and do not let go. Step 5: With the throttle still held fully open, turn on the ignition (but don’t start the engine) and allow all checks to complete (approx 60 seconds). Step 6: Turn off the ignition. Step 7: Close the throttle. Step 8: With the throttle fully closed, turn on the ignition (but don’t start the engine) and allow all checks to complete (approx 60 seconds). Step 9: Turn off the ignition. Step 10: Without touching the throttle start the engine and allow it to idle for a minimum of 3 minutes. Step 11: Test ride the bike being careful of the new power rating of the bike. Happy motoring!